19 members of the Better Globe left Scandinavia 15th February 2009 to study the Better Globe plantations in Kenya and to see the results of the Child Africa's work in Uganda. 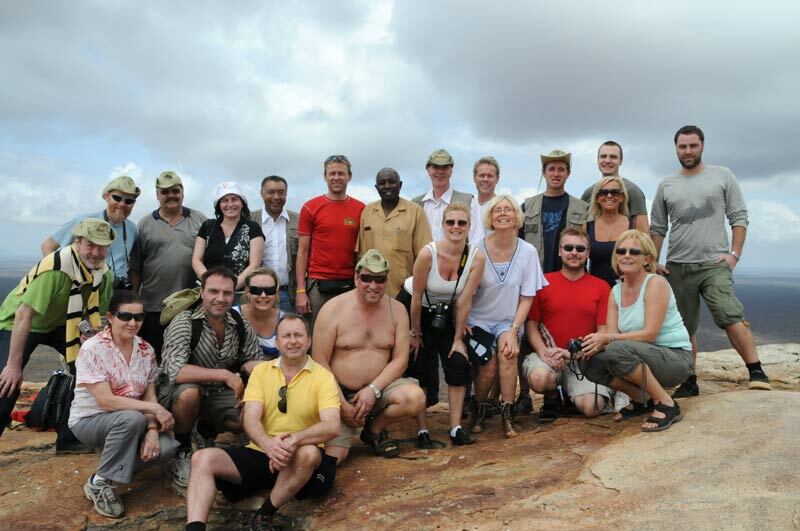 The trip had a tight program with many places to visit, including exciting excursions such as safaris and boat trip on the Nile. This trip description is intended to provide a thorough overview of Better Globe's work in Kenya, as well as Child Africa's work in Uganda. You will see more pictures from the trip, and be able to read more facts about trees, plantations, school construction, buddy system, employees, land, local residents etc. We encourage all our existing and new customers to use this trip portrayal actively, also as a reference work and reference.